PARIS -- PSA Group has agreed to buy a controlling stake in Chinese automotive spare parts distributor Jian Xin, with PSA looking to improve its performance in the lucrative Chinese market. 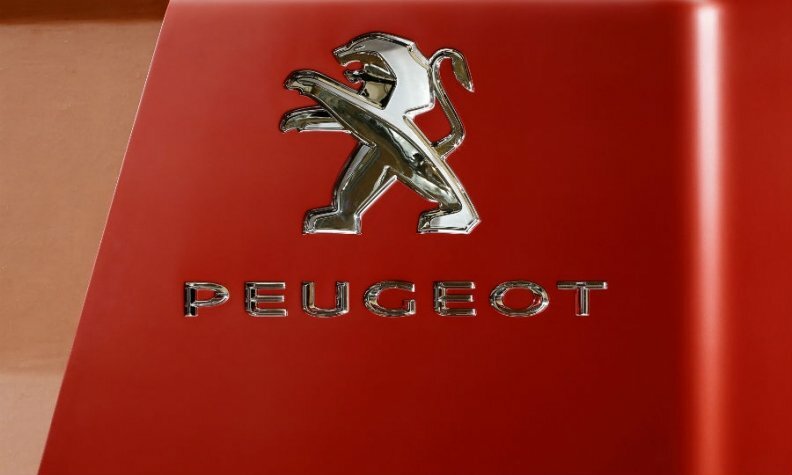 PSA said in a statement that the takeover, for which no price was disclosed, would help it establish a solid position in the Chinese aftermarket sales sector, and would allow it to expand its network of multi-brand Euro Repair Car Service garages. Jian Xin is currently the leading spare parts distributor in the Shanghai region, selling more than 5 million parts sourced from major original equipment manufacturers per year. Last month, PSA reported a 15 percent rise in its global sales figures, and added that even though sales in China had fallen, it had seen signs of a stabilization in the Chinese market.